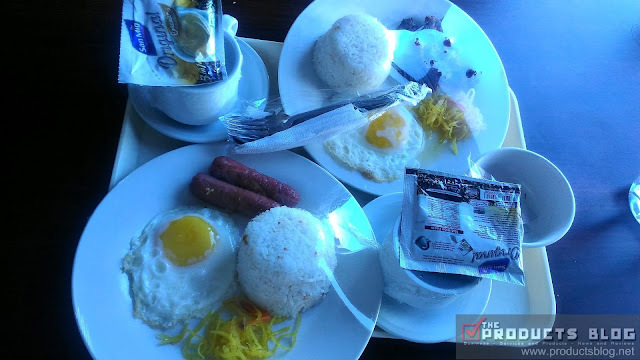 We have not done any "Hotels in Manila Review" for quite sometime due to our focus on Food Review lately. 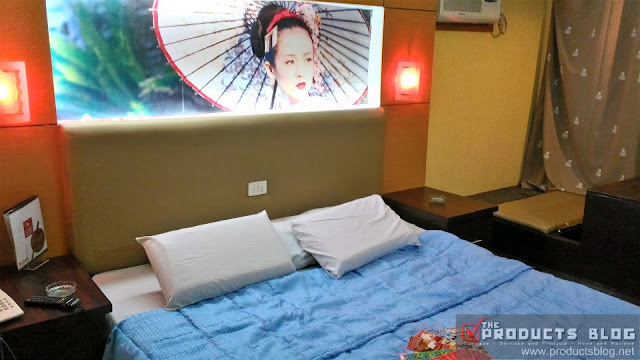 Today, let us review a hotel that we have visited several times already - Hotel Sogo EDSA Cubao. This hotel is located right after the Aurora Blvd. - EDSA Crossing and near the Cubao MRT station. It is a 10-story hotel. All of the room types are available in this location from Econo up to the luxurious Royale Rooms. 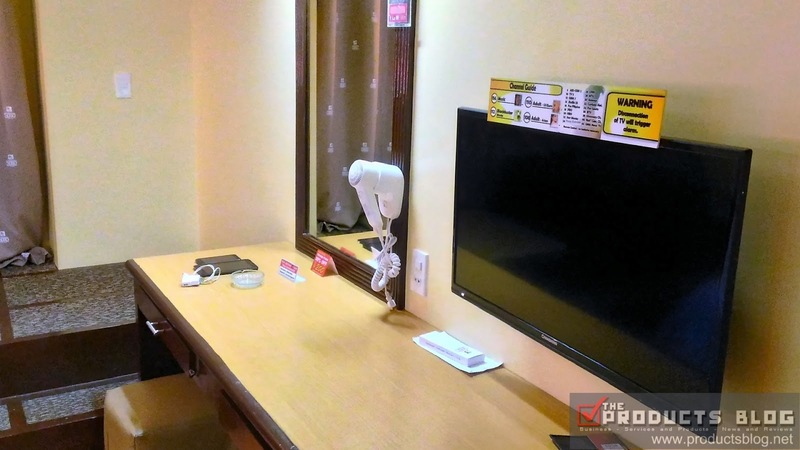 Hotel Sogo EDSA Cubao is perhaps one of the cleanest locations among all the Sogo Hotels. It also has one of the most affordable prices when it comes to both weekday and weekend rates. Of course rates are always cheaper during the weekdays. Our hotels in Manila review will focus on the Royal Room of this particular hotel. We have experienced it twice already and we are always amazed. However, I would say the first time is better because it has a better bed. The second time we visited they replaced the bed with a "spring bed" rather than the usual soft bed. 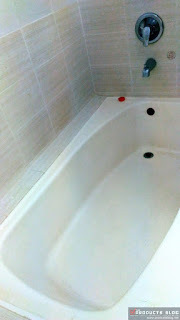 The bath tub was also not very clean during our second visit. It has an accumulation of hair both upper and lower part which we still have to clean. The view was also better during our first visit because the new high rise building was not yet constructed. The rate of the Royale Room in Hotel Sogo EDSA Cubao during weekdays stands at PhpP 1,250 (12 hours) and Php1,770 (24 hours)./ During weekends the price increases to Php1,360 and Php1,890 respectively. If you are getting a room and have a choice between a Regency Room and this one choose Royale. The room is quite spacious. It has a Queen size bed. It also has a Japanese style dining area where you can feel like you are eating in Japan. The flat screen television was also okay and it has Cable channel containing both the regular channels and special channels just for you. There are also closets located in the room, as well as a safety deposit box. 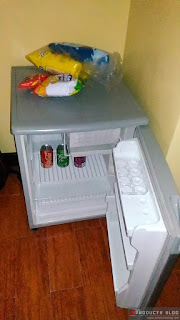 If you plan to check-in for a longer period, you can use the refrigerator placed in the room. Window view as also great. On our side of the room we had a view of Aurora Blvd and also EDSA. It is quire relaxing to be on the high floor and see things from above. By the way they also serve very delicious breakfast. 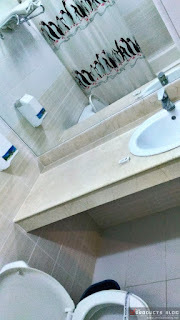 I do not know if the price would be reasonable for you but if you have the budget then it is. However, if you are saving some money better go down and eat at restaurants nearby. 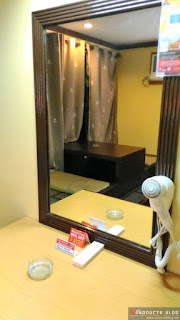 You can contact Hotel Sogo EDSA Cubao at Tel Numbers: 723-4351 to 52 / 723-4244 to 46. You can also get more information at this link. We are giving Hotel Sogo EDSA Cubao a rating of 7/10. We are highly satisfied with the basic amenities and it is quite affordable and convenient. 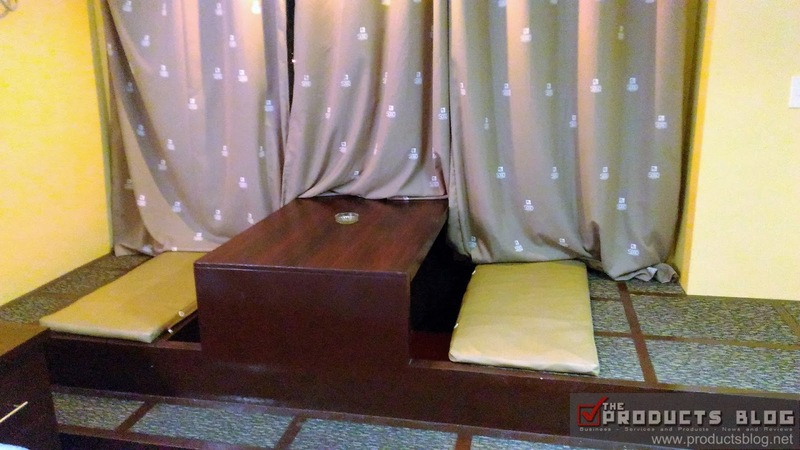 This hotel is ideal for those who just want to spend some time during their stay in Manila or well for those who want to give and show love as well. Thanks for reading and watch out for more reviews soon. Do like our Facebook page.